Determining the necessary equipment for building access can be confusing and one must decide if Access Control is the correct way to go. I will point out what benefits an access control system will give you. 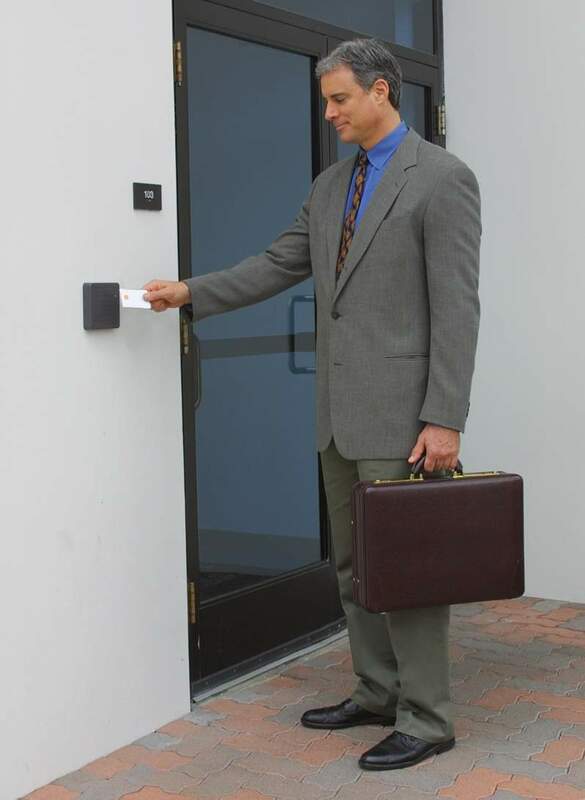 Access Control will simplify the way you gain entry or access your Building. No more handing out keys that later Employees or contractors might lose. Credentials can be given that are either permanent or temporary. Any guests, contractors or Employees can utilize these. Typically if a key is stolen or lost there comes the daunting task of re-keying the whole facility to conserve security. The cost for lock cores can be between $30 and $75 or greater and a locksmith will charge for labor about $50 an hour or more. This can get really expensive with a location with multiple doors, especially if the key that was stolen or lost gives access to many doors. 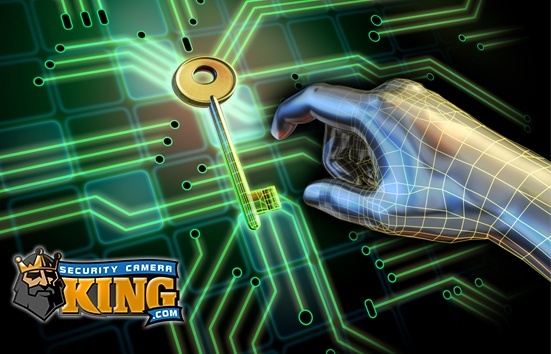 Audit Trail: Using normal keys will not keep a log of who has gained entry to the building or location. A surveillance system will help but the daunting task of going over footage to find who gained entry is time consuming. With the use of Keys in many facilities you are required to lock each door and unlock at every start and end of a business day. What areas should I Secure? After deciding as to why you want an Access Control System, you will ask yourself as to what assets to secure. You want to cover doors that will be used frequently. Doors that are not used frequently do not require hardware for access control unless there is are high value assets. 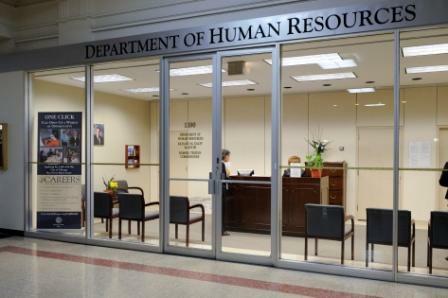 These doors include areas such as a closet, non-critical offices, and mechanical spaces just to name a few. Typically exterior doors are the first to be secured. This greatly simplifies the access to your building and this also means that your staff does not require any keys, while also keeping unauthorized persons outside of all entrances except those who you specifically allow entry. Any type of Visitor will be directed to a certain area. Typically this is handled in different ways. The first is a remote scenario where the Visitors find themselves in front of an intercom in some occasions as well as in front of a camera where they can speak to a Manager or Security Staff who will then release the door and allow them entry into the facility. In a scenario where the guests are greeted by staff usually the front door is left open or there is someone to open the door like a Door Person and then speak with someone at the Front Desk. Usually this person will give the guest a temporary ID that will double as a key to gain entry to key points of the facility. 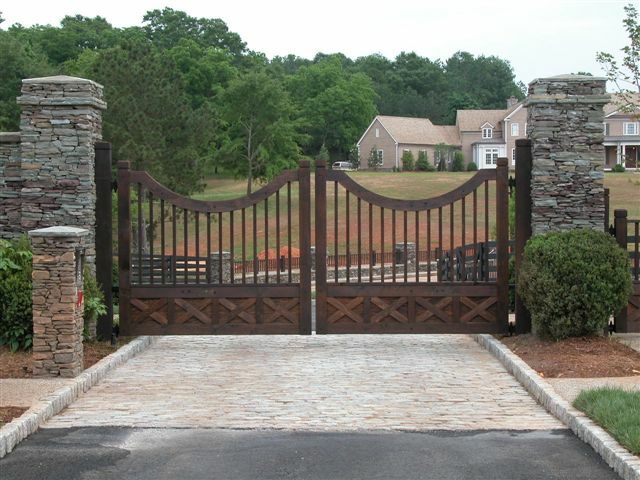 In most cases Gates are added to access control systems. This will create a perimeter from the front door. 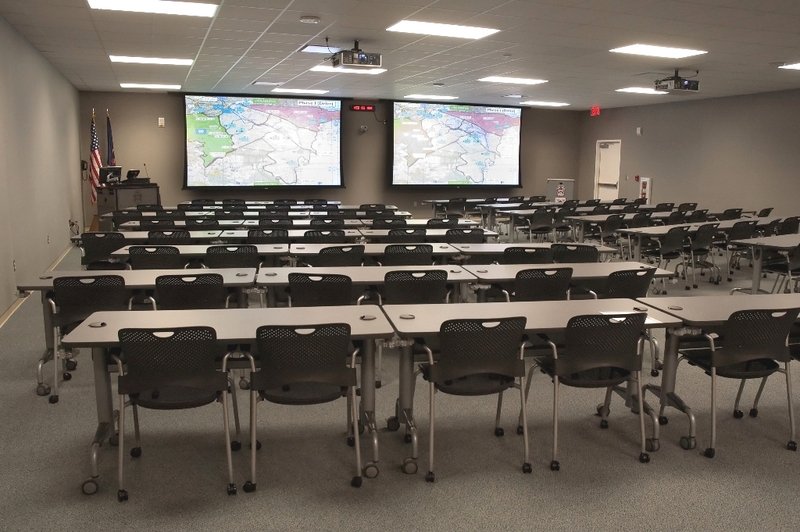 This is great for High security locations or in areas where there is higher crime rates. It is also paired with Surveillance equipment that will allow Security to view all areas of the Property as well as any entry points at the gates. These areas are key locations that will have sensitive information that need to be secured at all times. There is an increase need for network security, access control data centers and IDF’s [Intermediate Distribution Frame]. 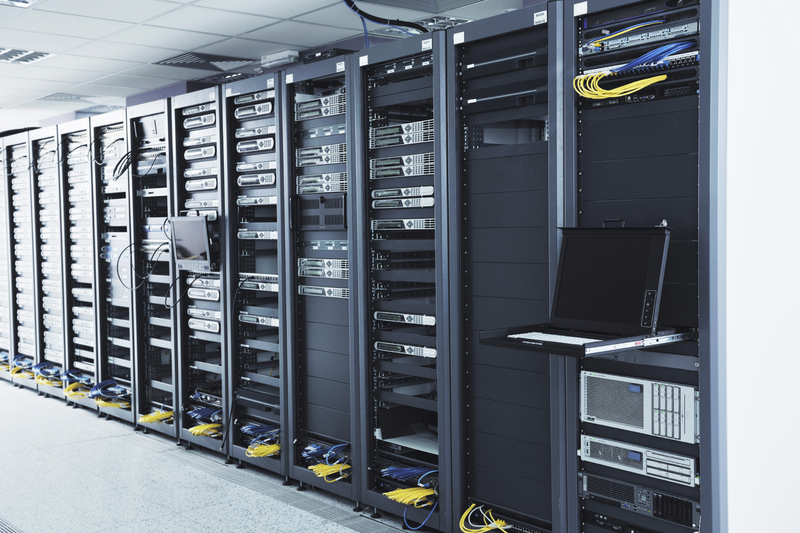 Consider the server room is often the brains of any organization. There are specialized systems that are manufactured for security cabinets in larger or often multi-user Data Centers. With thefts of electronic equipment being more often in schools nowadays it is best to keep the classrooms locked. Having Electromagnetic Locks or Electronic Door Strikes to keep these secure provides a lock down capability Also in emergency situations these Doors and any door that provides exit to the outdoors will go from a locked position to an unlocked position to provide anyone the ability to exit the building without the need of interacting with the system. 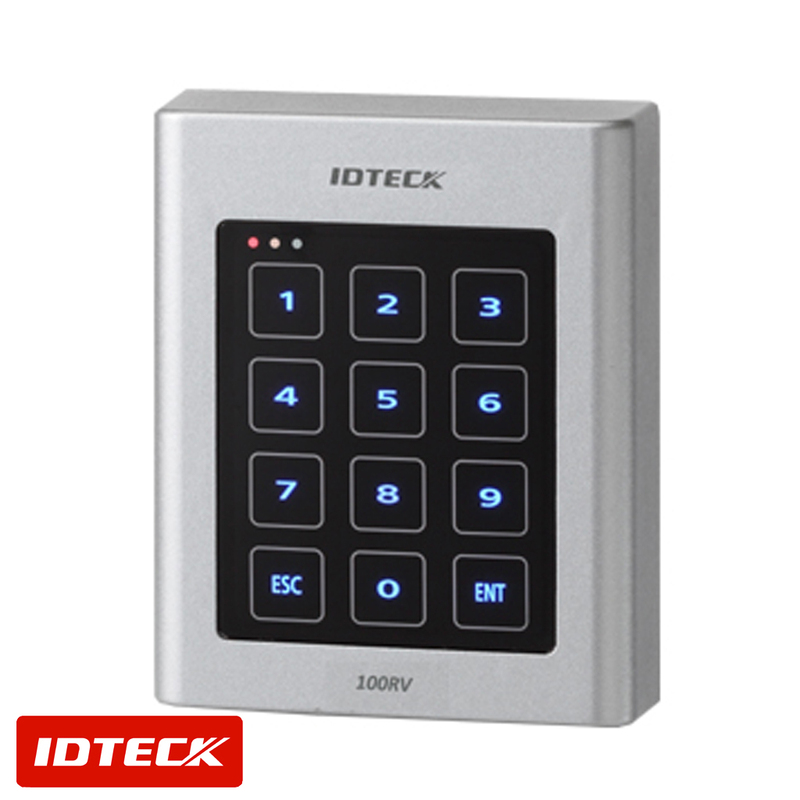 There are specialized locks in the market that will allow these locks to be integrated into your access control system, this is done so the access control may be added to the cabinet instead of a door that does not need access control. 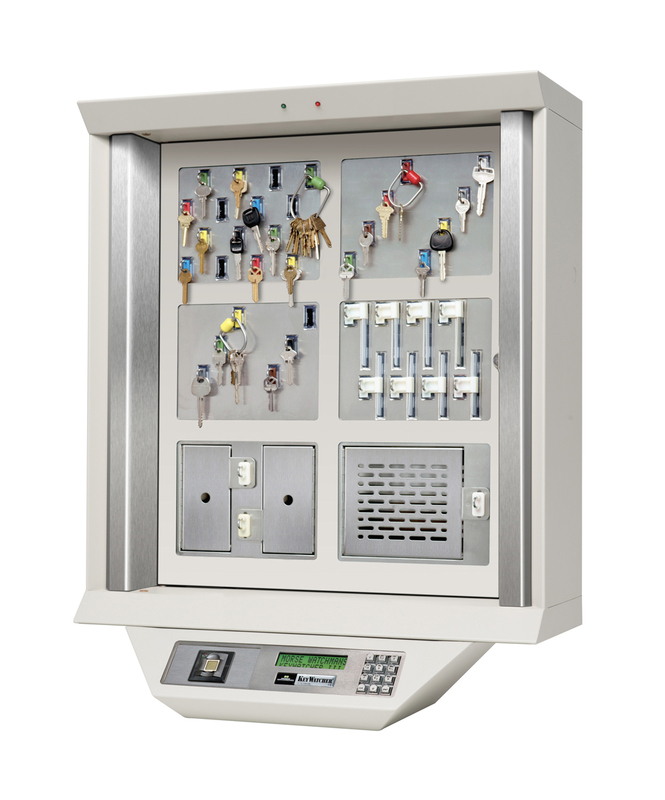 Many organizations will still keep keys in cabinets such as for their fleet vehicles, and other keys for cabinets etc. Often these keys are in an area where a criminal can gain access to them. Having access control on these cabinets will add an extra measure of security as well as keep a log of who has accessed the cabinet. Forms of authentication and how many do you require? 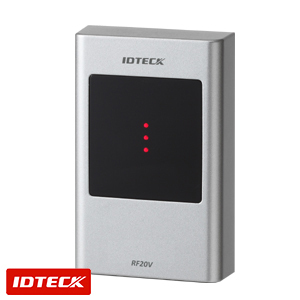 The goal of Access Control is allowing the entry of people. To accomplish this you are required to choose how they are going to prove that they have legitimate access to gain entry. There are forms such as “Multi-factor Authentication” which is very popular among security installers. You can have your system setup where dual or triple mode authentication is needed where the users need a pin number and a card or the card and a finger print. If the two do not pass, the entrance to the location is denied. This is best since it makes it harder for the unauthorized user to gain entry. This can be inconvenient to users that misplaced their card or forgot their pin code. This will make the entry to this person a hassle each time they come in until they get a new card or a new pin code. Because of this, having multiple factor authentication will increase the overall level of security of the facility. For example condos are usually single factor, Military Bases are triple etc..
What type of lock should be used? There are many types of locks that can be utilized for access control, all having their own application. Electric Strike: This type will replace the doors mechanism with its own. The plate is installed and once the strike is energized it will allow entry. Electromagnetic Lock: This type of lock utilizes magnetism. It is also know as “MAGS”, it consist of a coil wire around a metal core which will produce a strong magnetic field. The magnetic field will attract both plates together enough to keep the door closed. This can be measured in pounds. Security Camera King carries MAGS from 600lb to 1500lb. What Proximity Reader should be used? 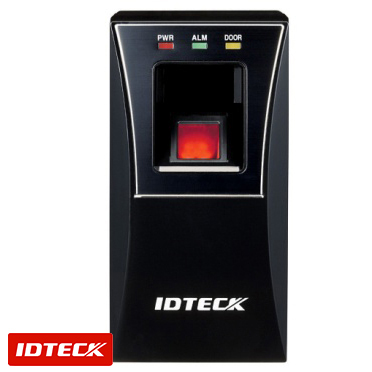 The Proximity Card Readers allow users to send a request to unlock the door and they come in a variety of options. This is a very simple form for access control. The operator need to input his or her pin code to gain entry. There are many types of cards with their own type of encryption. Currently in the industry there are two – contact and contact-less. Typically there are many of these readers and the most used is the Finger Print reader. There are others such as Iris, Geometry of hand and of course retina. Whichever technology you choose to utilize, Form factor should be taken into consideration. Remember when I spoke about 3 Factor and single factor. Depending on the application is the reader that you would need. 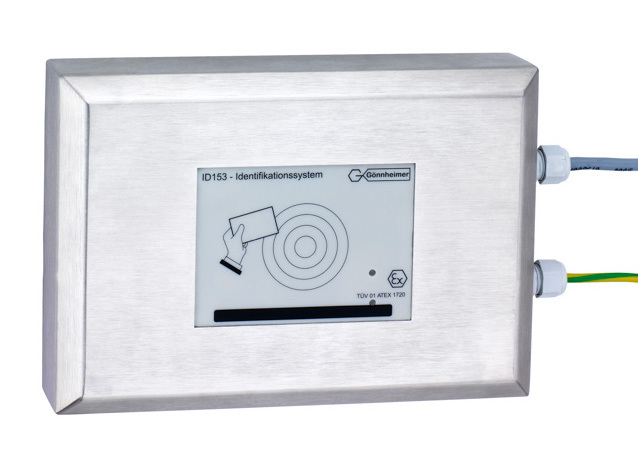 There are for example 12 inch square reader that may be positioned at the parking garage or miniature or thinner readers on aluminum door frames. Generally speaking the distance at which the card can be read increases with the size of the reader and type of card. How are the Readers Connected? While the readers need to be located in entry and exit points they are required to send the data back to a panel or server which will handle the data and choose what to do with it. There are a few different ways to accomplish this. Some are TCP/IP while others require a serial connection. There are others that are wireless but they are not as efficient as a hard line. Traditional Systems will use serial connections to link up the readers to the control panel. This is the most common but technology is changing and most boards will have their own Server built into them allowing the use of your existing network. Do I need anything else at the doors? When adding access control one thing to consider is your local safety codes. One that stands out is the use of push to exit or for example PIR that will notify the system someone is exiting. In the US, life safety code requires that there be a means to physically break power to the magnetic lock. In some facilities this is not used, as guests or personnel are required to utilize their Proxy cards or form of ID to exit the building . What will Power my Devices? Power supplies are a must when designing your Access Control System. There are different ways to tackle having a centralized power supply and this method is popular as it is easier to troubleshoot, but if the power supply goes bad the entire system does too. You can implement ways to have multiple panels for different sections to help with this scenario. There is also PoE (Power over Ethernet). A lot of devices nowadays are PoE compatible where only a Category 5 cable is needed to connect the device to the network and provide it with Power to operate. There are two ways to restrict access to elevators. Restricting the call button to a card. This method will call the car only when there is a valid card used. This method will utilize a single reader outside of the elevator. The second one is a reader inside of the elevator and this method will allow the user to certain floors. Once the user has presented their card or key FOB to the unit it will light the floors in which this person can access and the floors that are not will not be lit, preventing the user from going up or down to these. 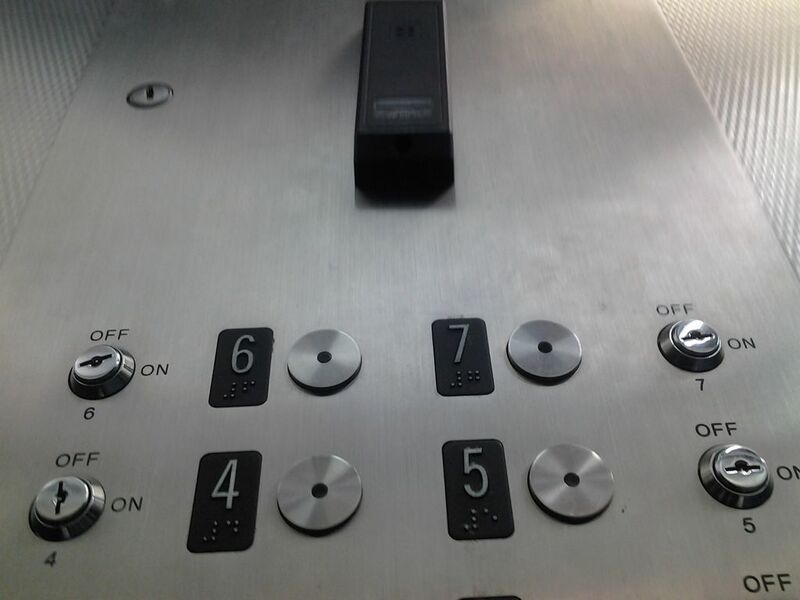 This requires an interface with the elevators travel cable and it also requires every floors input / output to activate and deactivate each of the buttons. 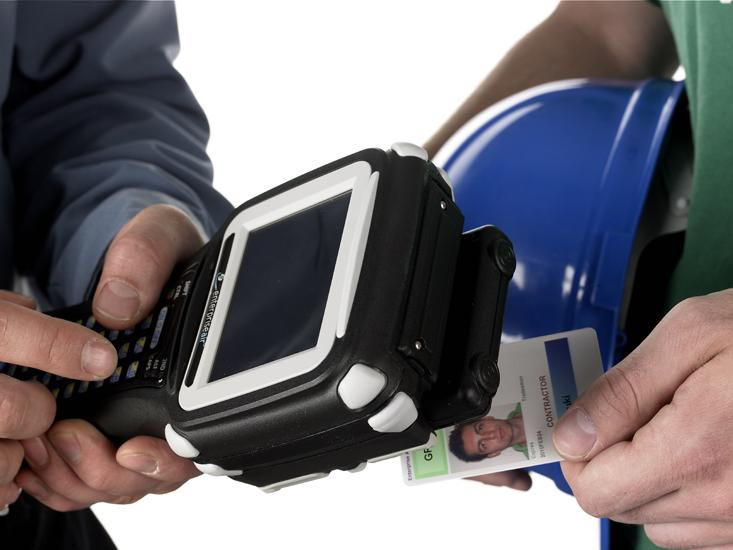 When utilizing access control in harsh environments the devices need to be explosion proof. This means that the device will not create a spark that can create an explosion. While there are many cards that are specifically designed for these environments, they are typically a reader inside of an explosion proof enclosure, readily available from electrical distributors, and easily fabricated in the field. This is a function of certain types of access control that will allow the count of employees exiting the building via a designated reader or group of readers. This is done in case of an emergency. Security and safety staff may see how many guests or staff is still in the building. There are also specialized wireless readers that will allow a security officer to swipe or read employees or guests credentials as they reach each mustering point.